Rental Requirements - Must have a major credit card with at least $500 charging ability. Valid Drivers License. Must be 18 to rent and to drive. Must complete a rental agreement and rules/regulations form. All safety equipment is included. Additional equipment - A tube to tow, wake board or water skis are available. If the ski boat is rented for 3 or more hours equipment is included in the rental price. 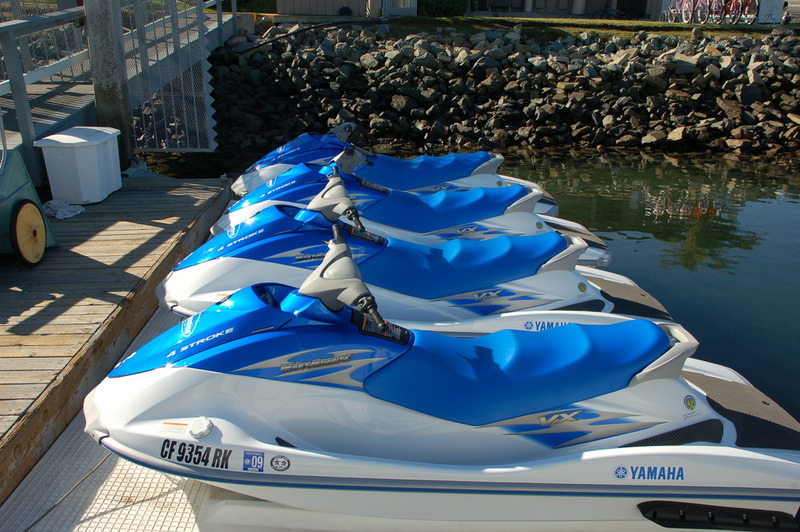 If the ski boat is rented for 1 or 2 hours there is a $25 charge per piece of equipment. Rental Requirements - Must have a major credit card with at least $500 charging ability. Valid Drivers License. Must be 18 to rent. Must complete a rental agreement and rules/regulations form. Must be 16 with a valid Drivers License to drive, any age may be a passenger. Rental Requirements - Must be 18 to sign a rental agreement, have a drivers license or major credit card to leave as a deposit. Any age can be a passenger.